Scroll down for the #bhivechat conversation report for March 17th, 2019 EST. When it comes to participants, we ranked 4th among 397 conversations. In terms of the number of posts, we ranked 4th out of 397 conversations that took place. This conversation ranked 16th out of 397 in terms of the amplification of ideas & content. There were 94 reshares, 15% of posts, during the course of the conversation. 57% of participants in this conversation shared a total of 38 unique pieces of content. Playing an instrument requires almost every part of the brain at the same time. 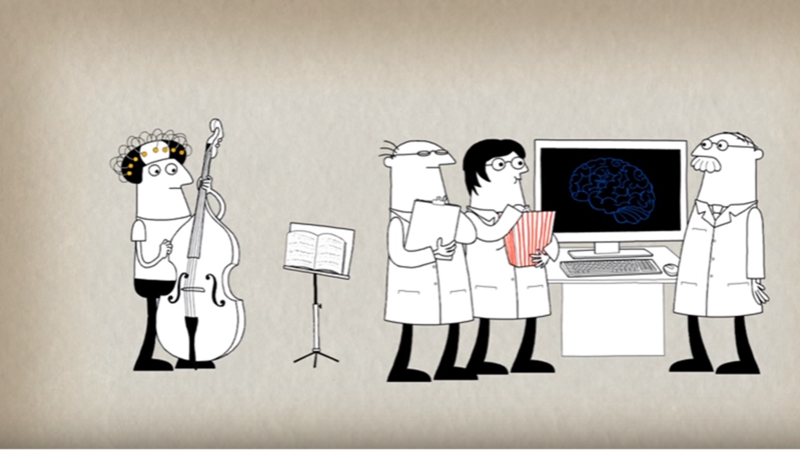 The diversity of neuro-pathways developed may help musicians solve problems more effectively and creatively. 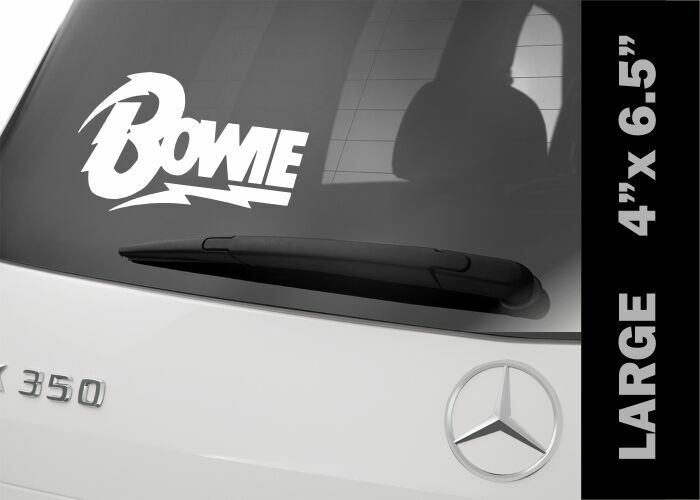 Decal is modeled after his eight studio album cover, 1974 Diamond Dogs, by painterGuy Peellaert. Perfect for your Laptop, iPad, Boat, and most smooth surfaces. | eBay!